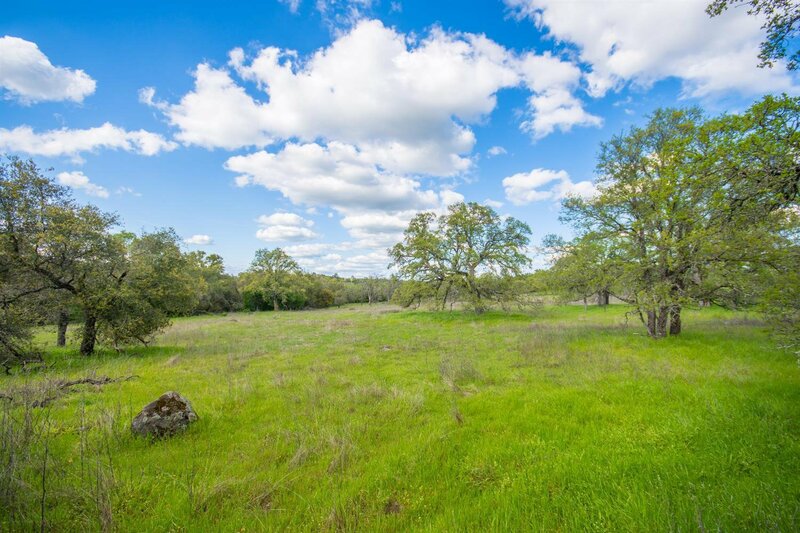 Spectacular local views from several different building sites on this sprawling usable acreage. 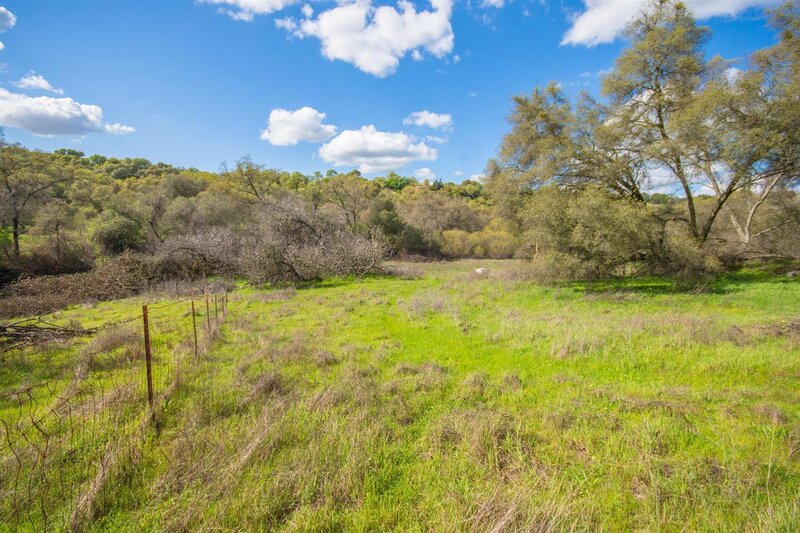 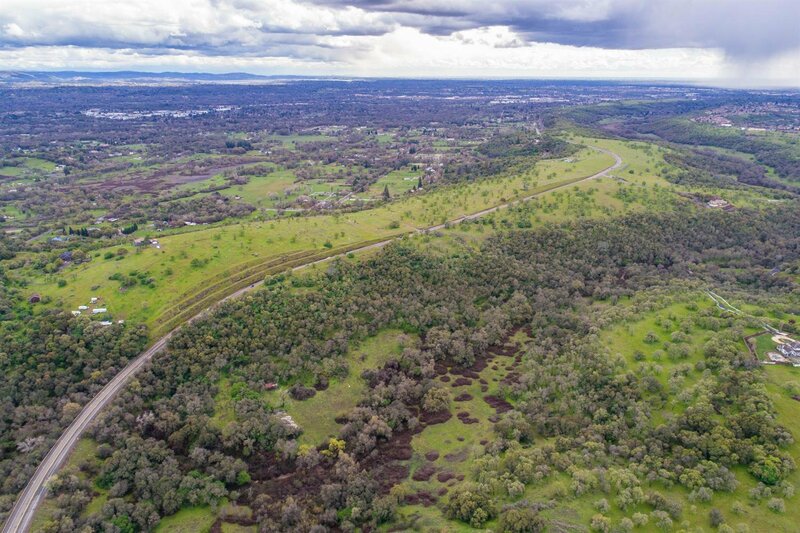 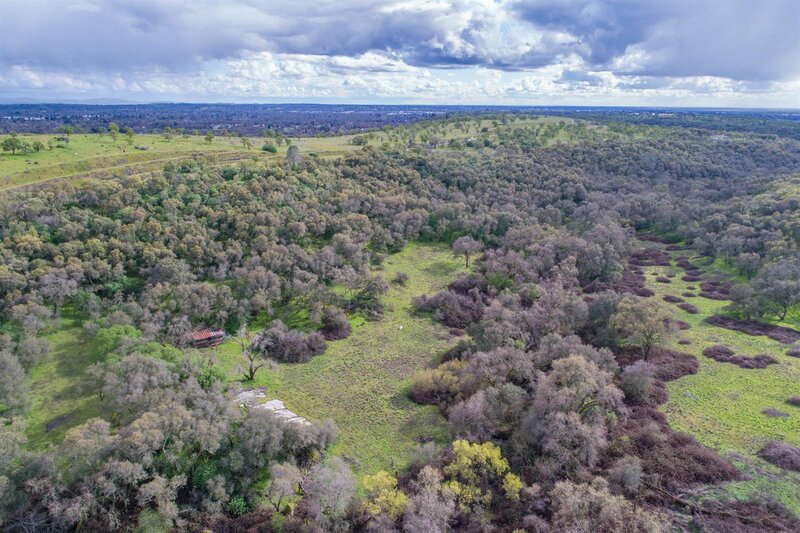 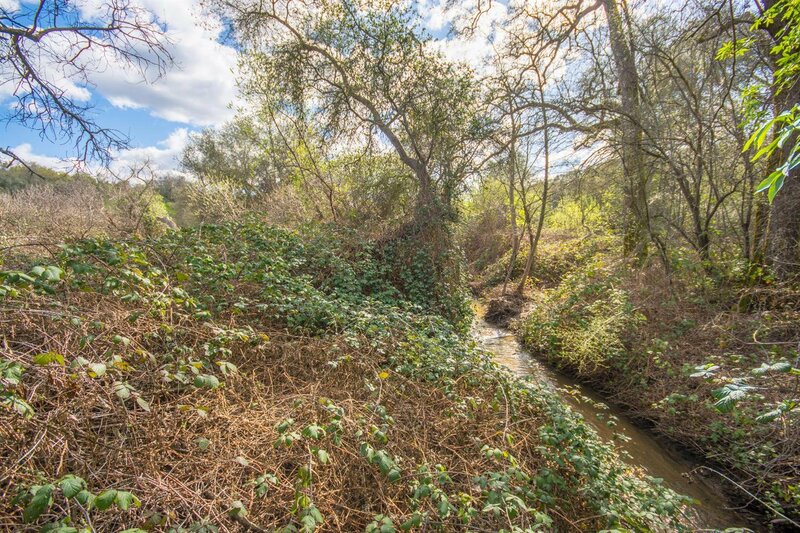 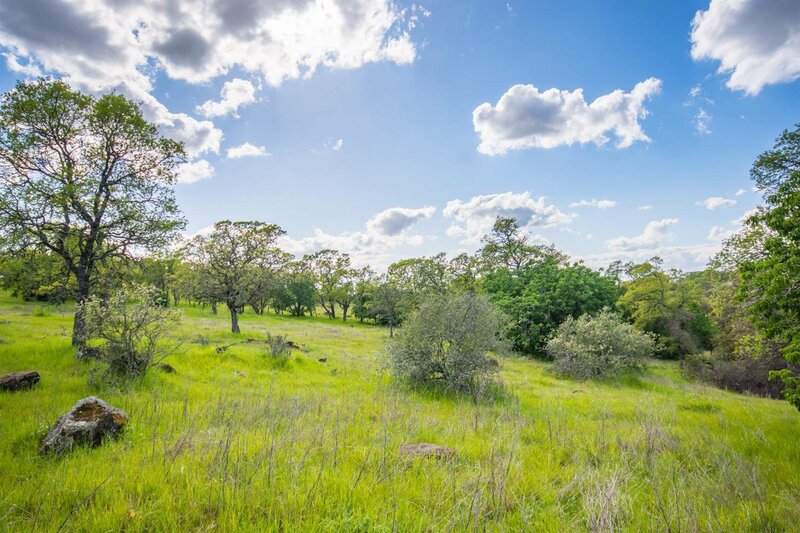 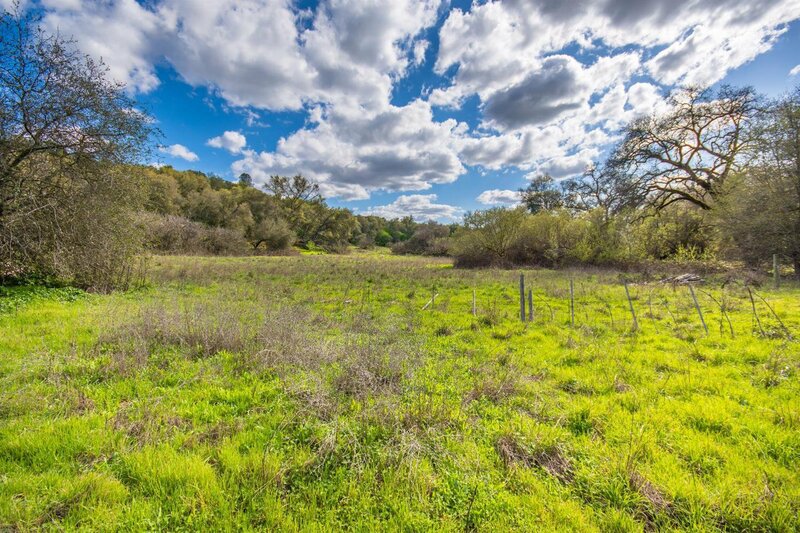 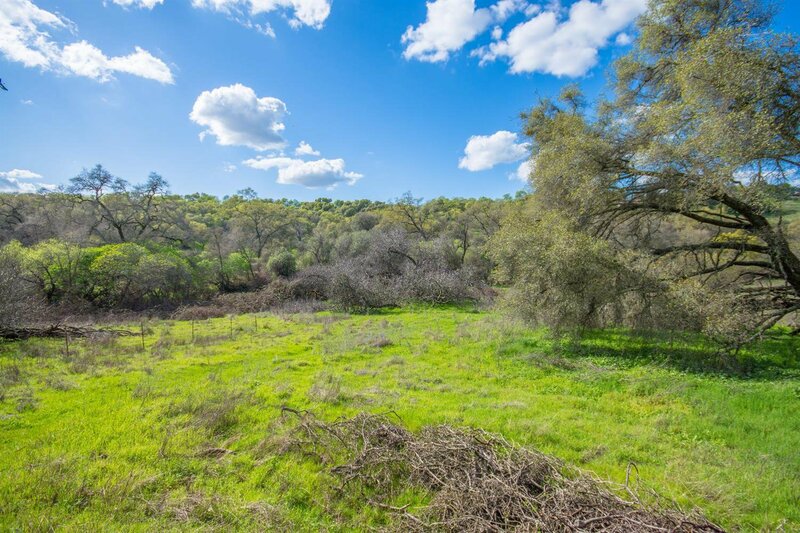 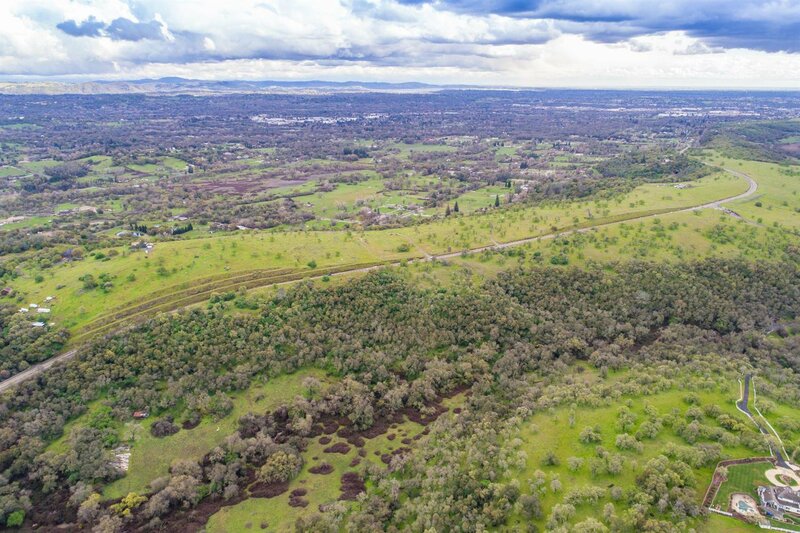 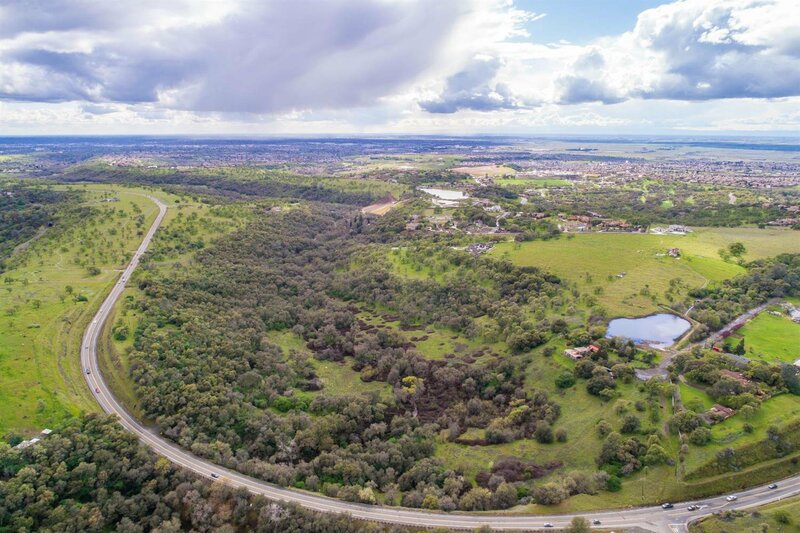 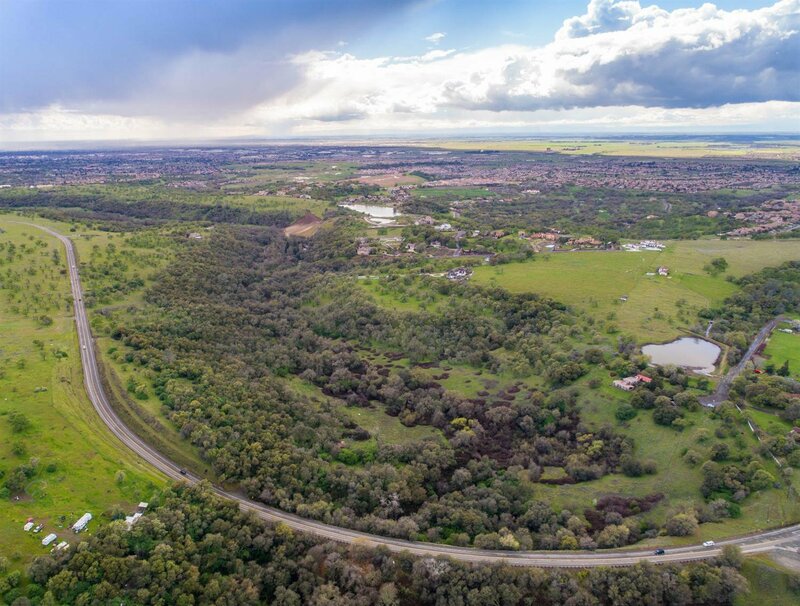 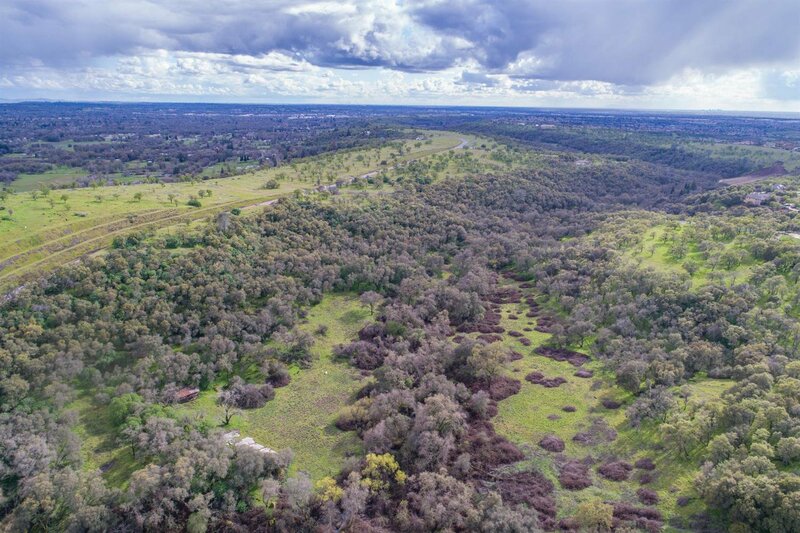 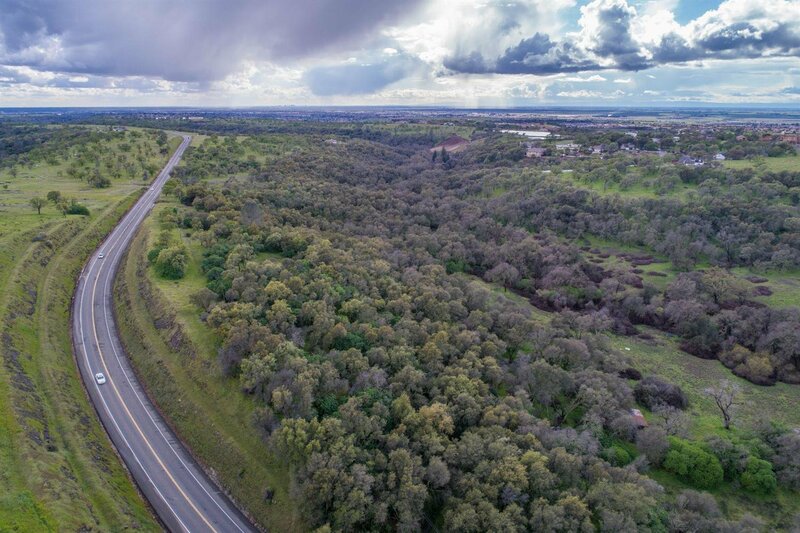 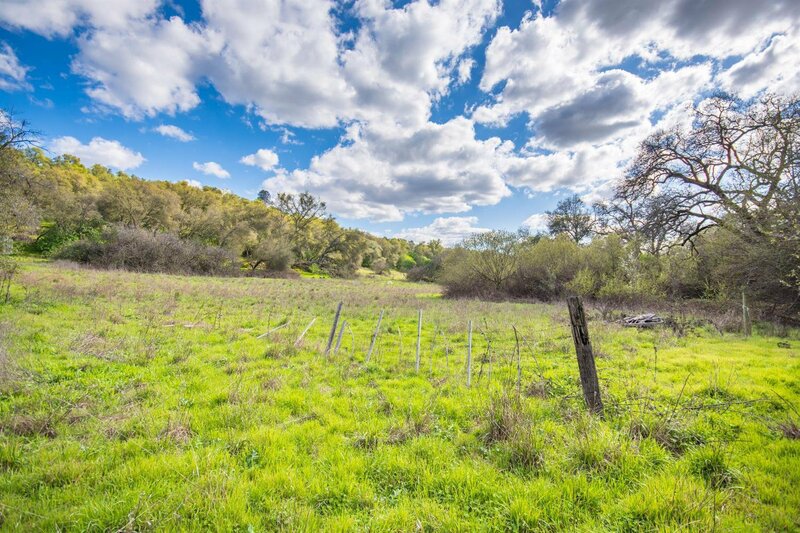 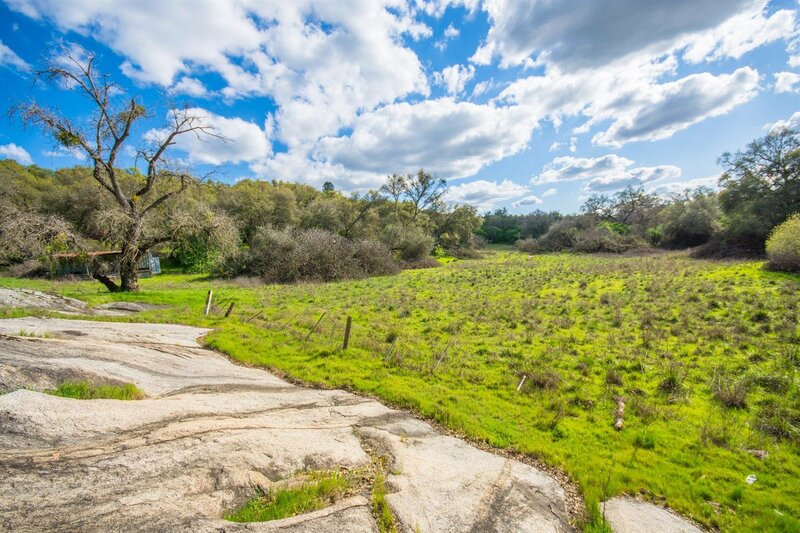 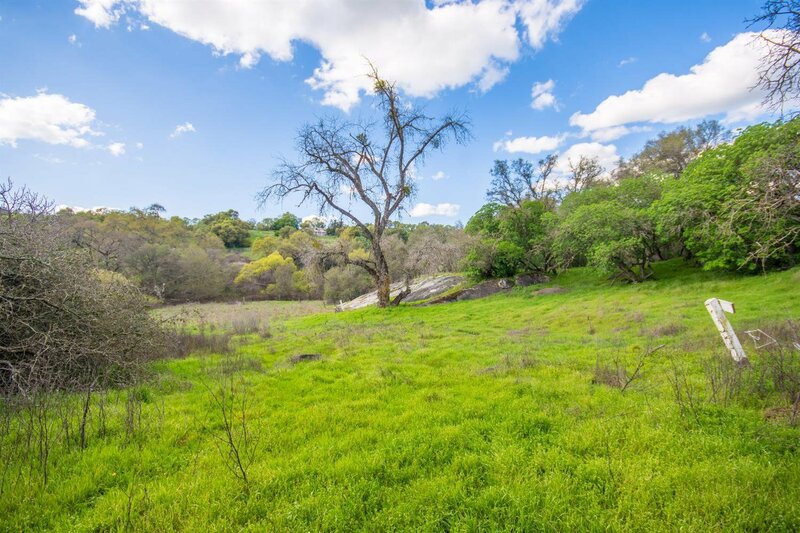 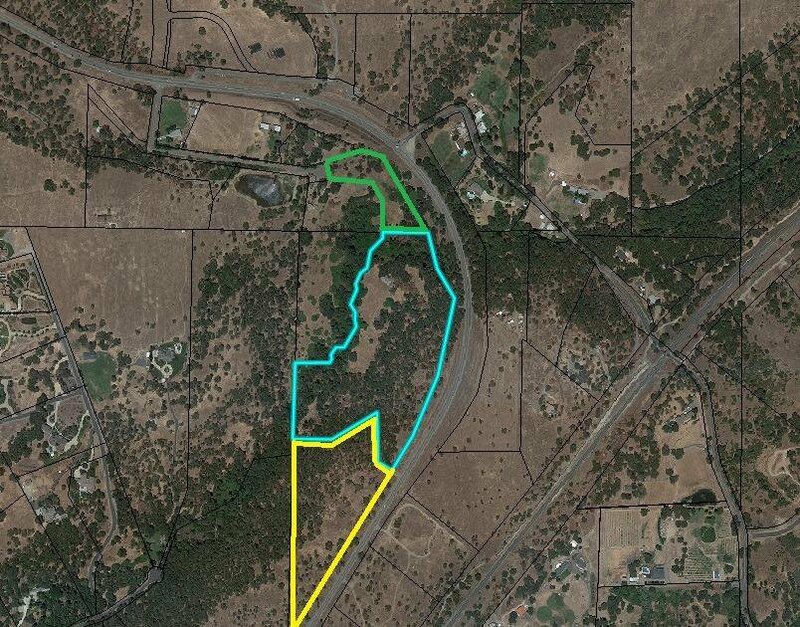 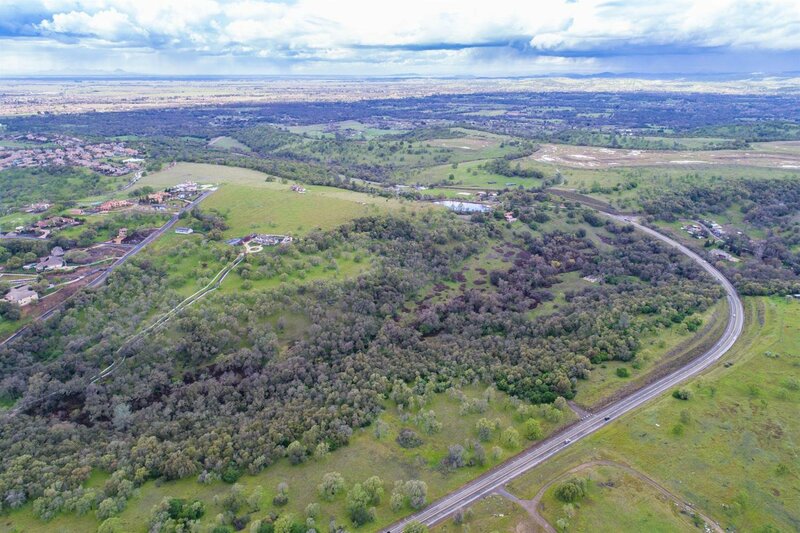 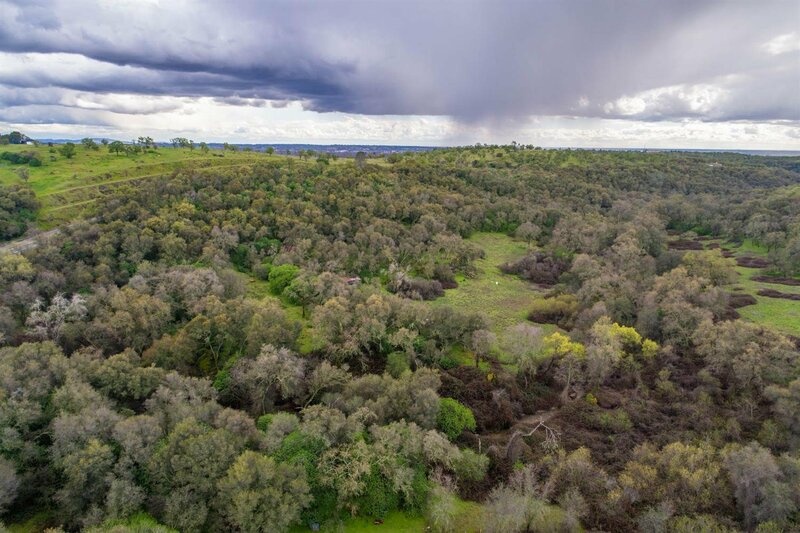 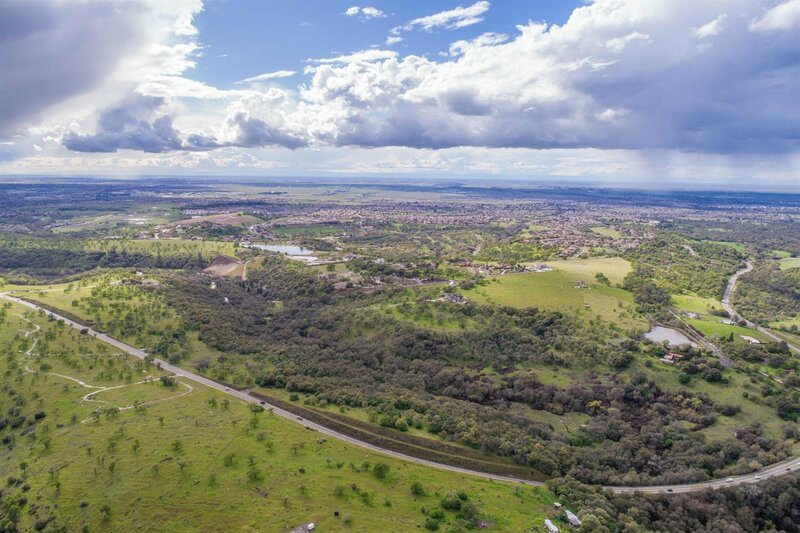 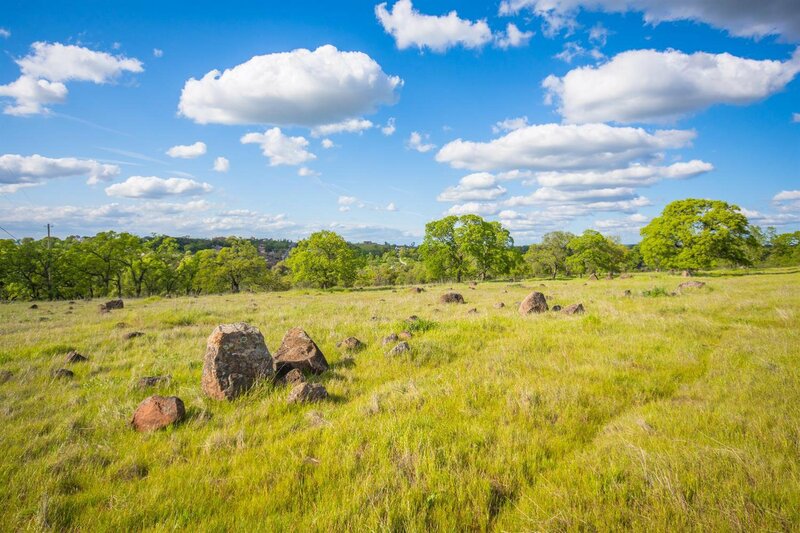 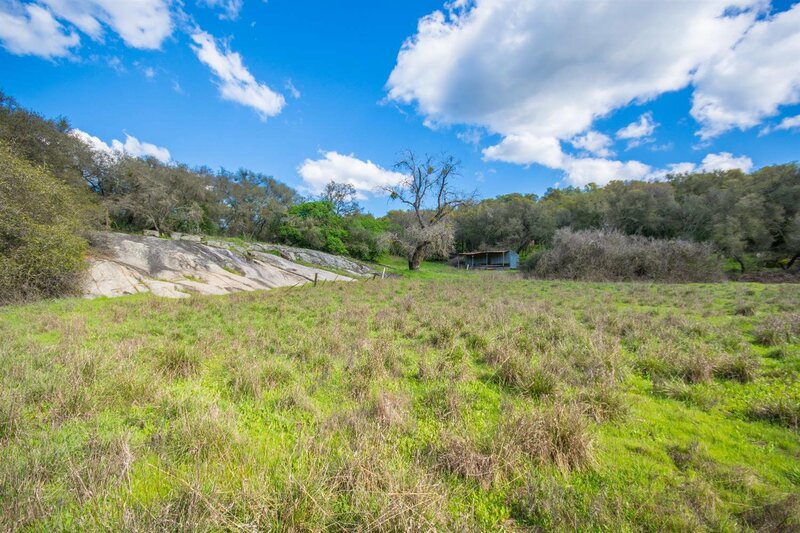 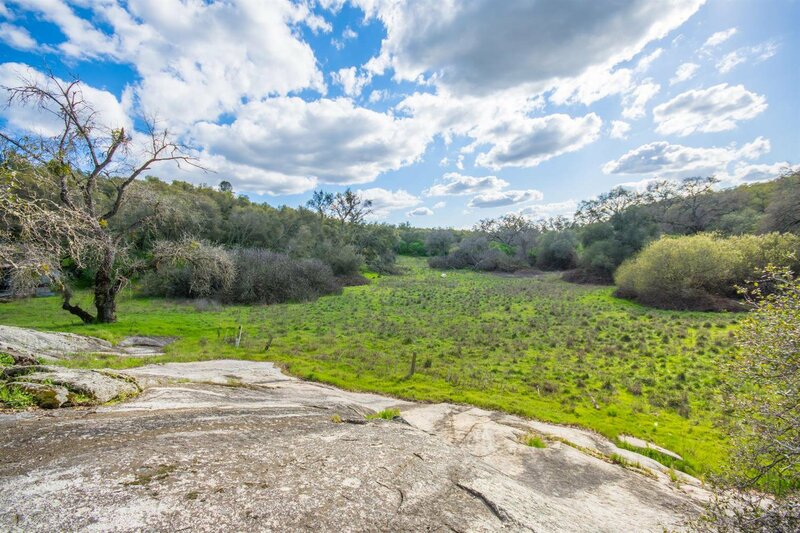 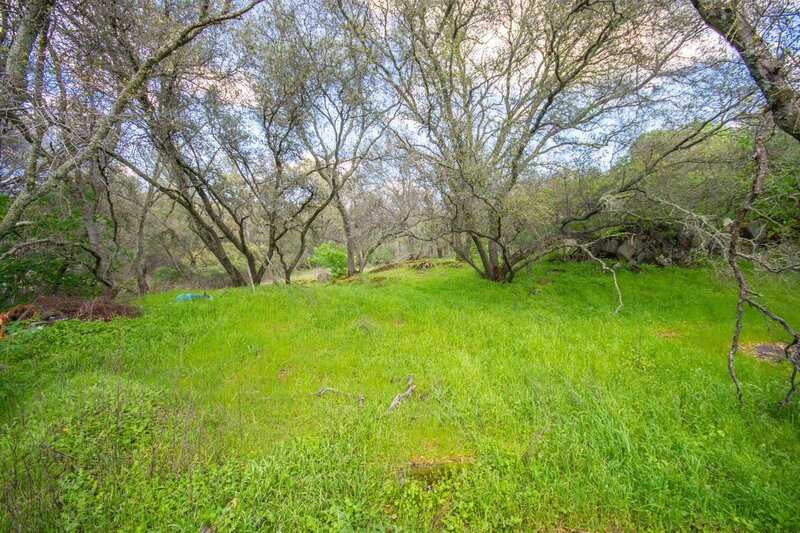 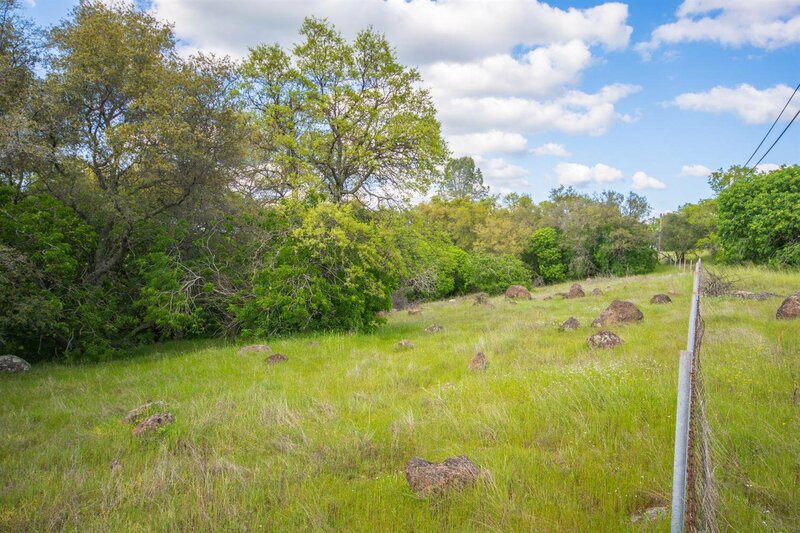 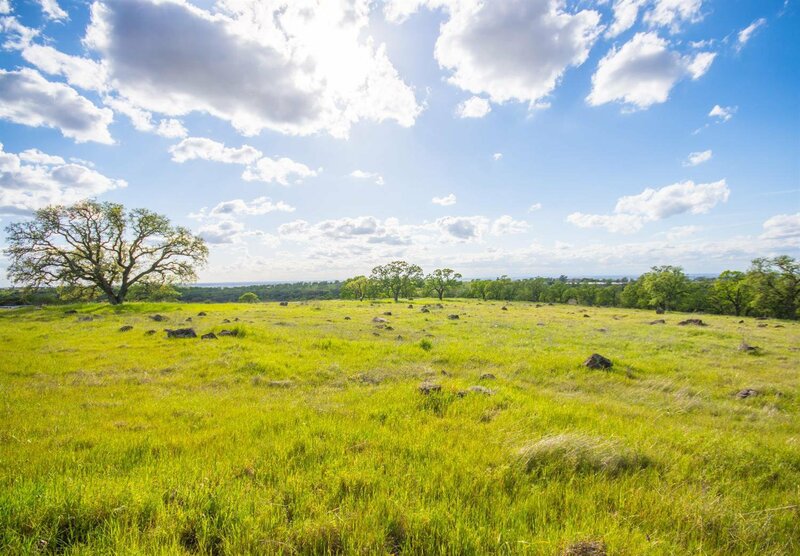 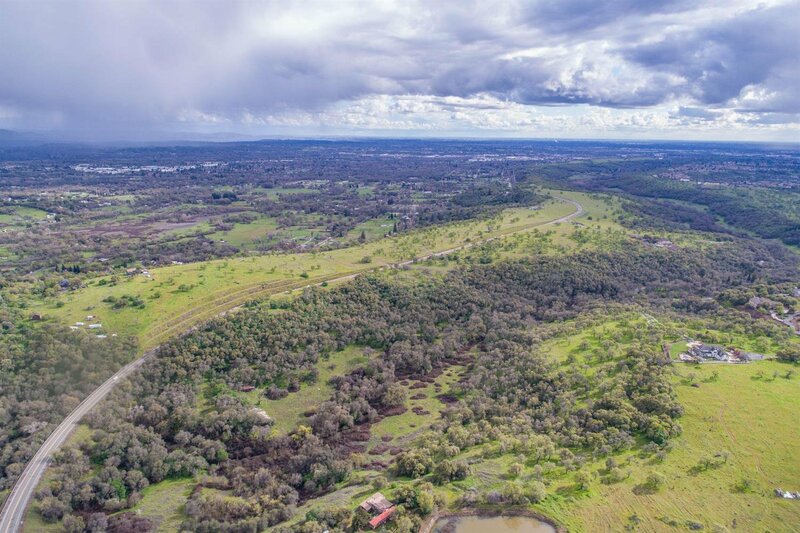 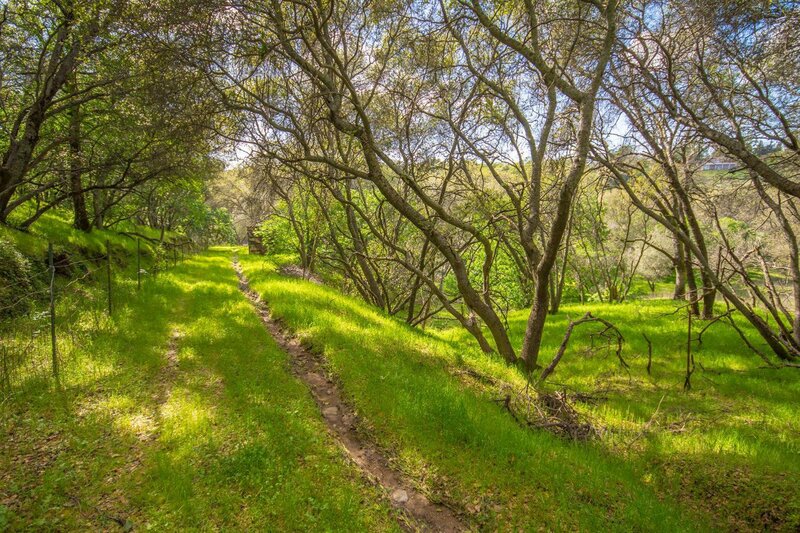 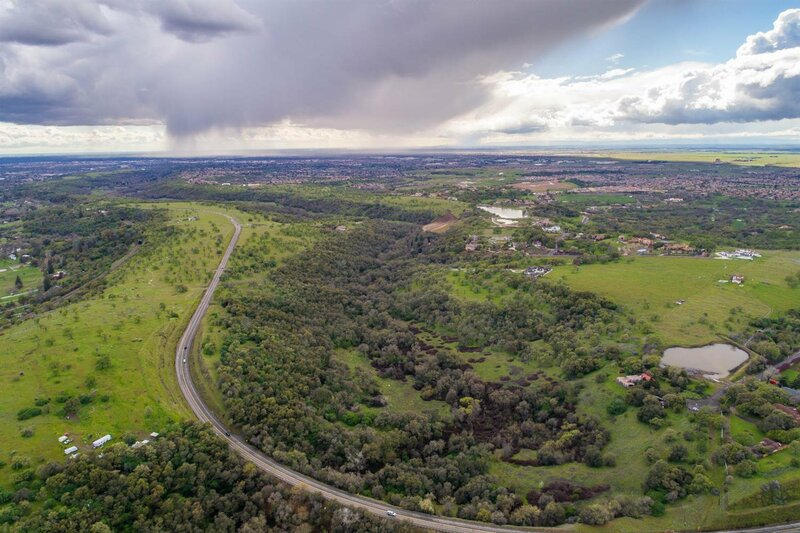 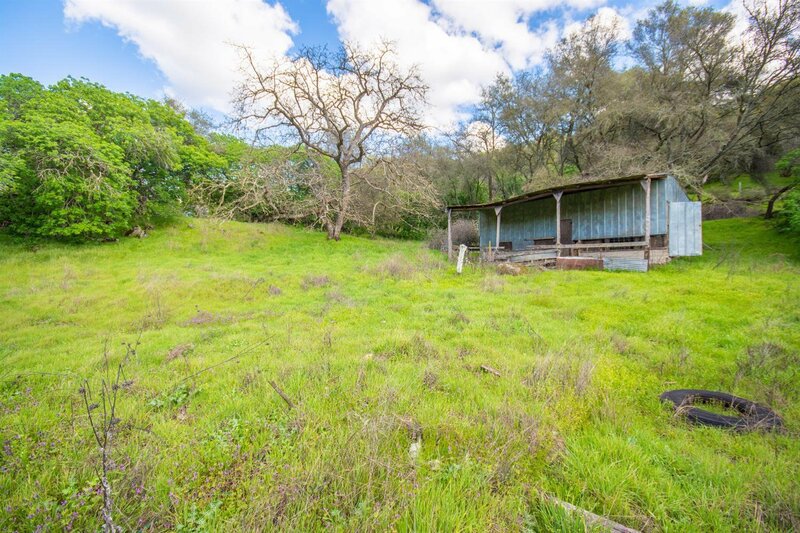 Two separate parcels 19.1 acre - 032-030-055-000 (accessed off Sierra College) and 2.9 acre - 032-020-050-000 (accessed off Caperton Ct.) lots make up a total of 22 acres. 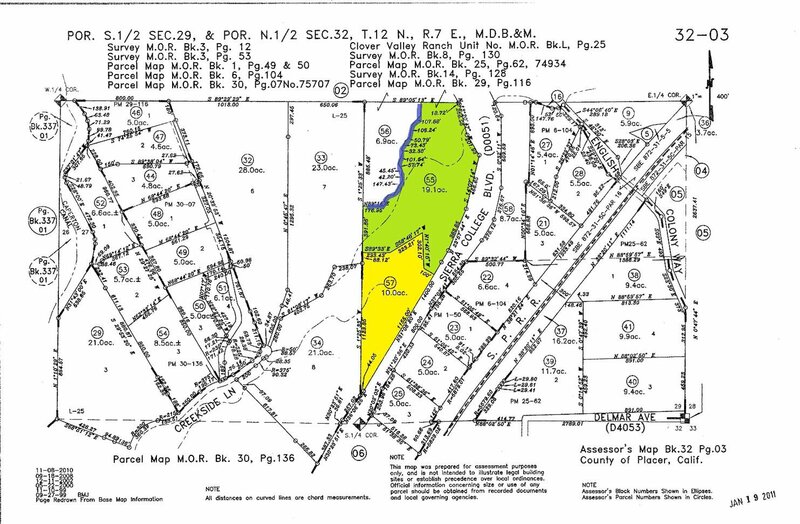 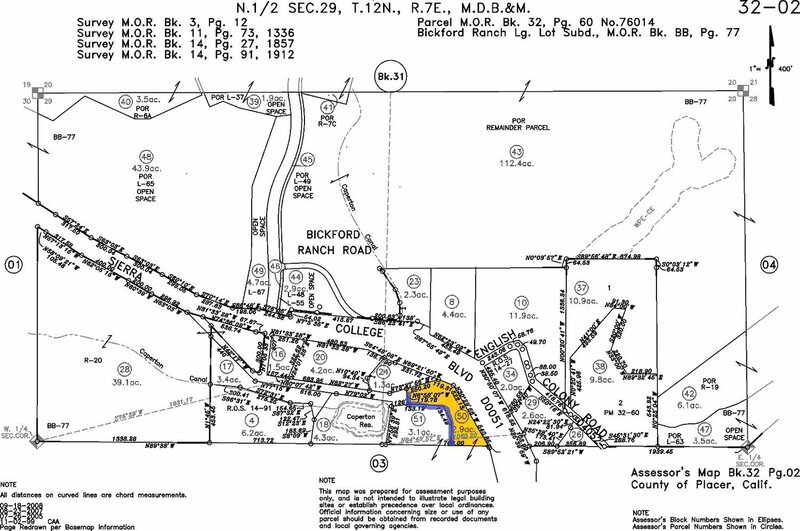 Lots may be splittable to minimum acreage per 10 acre zoning buyer to verify. 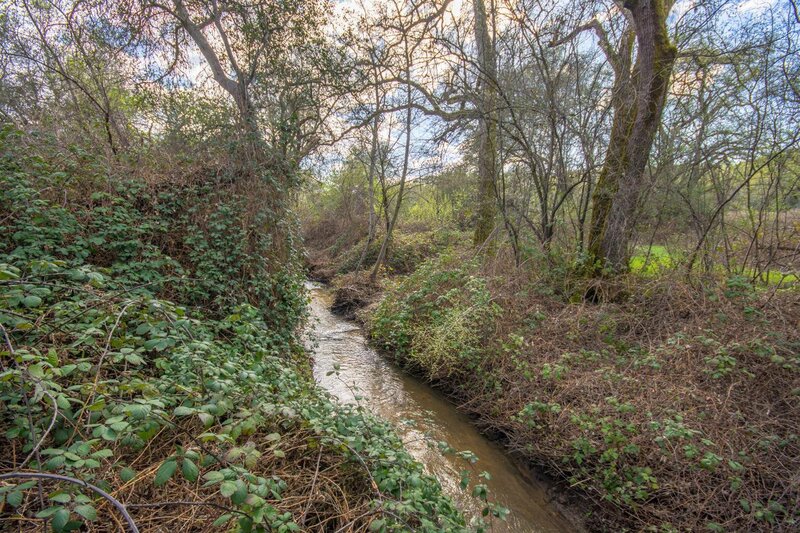 Clover Valley creek at lower ravine on property and beautiful rock outcroppings add to the serenity of this rare large property. 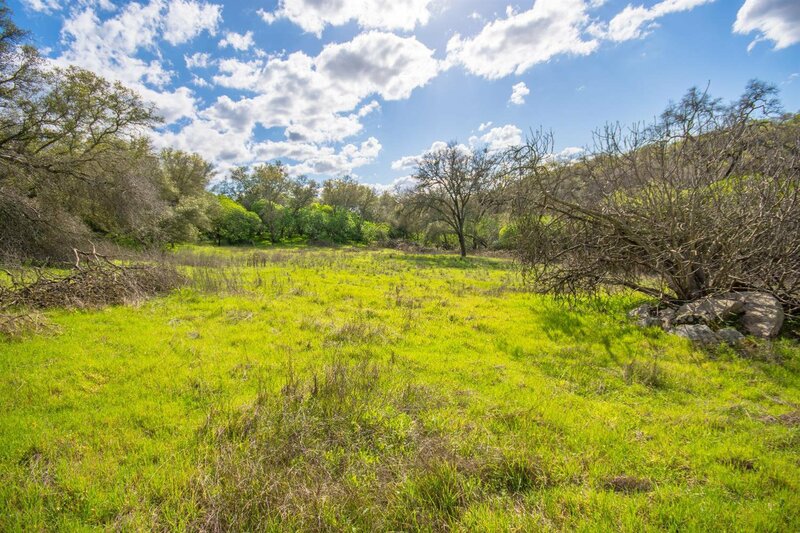 Three inches of irrigation water available for animals, crops or just to keep this property green all year round. 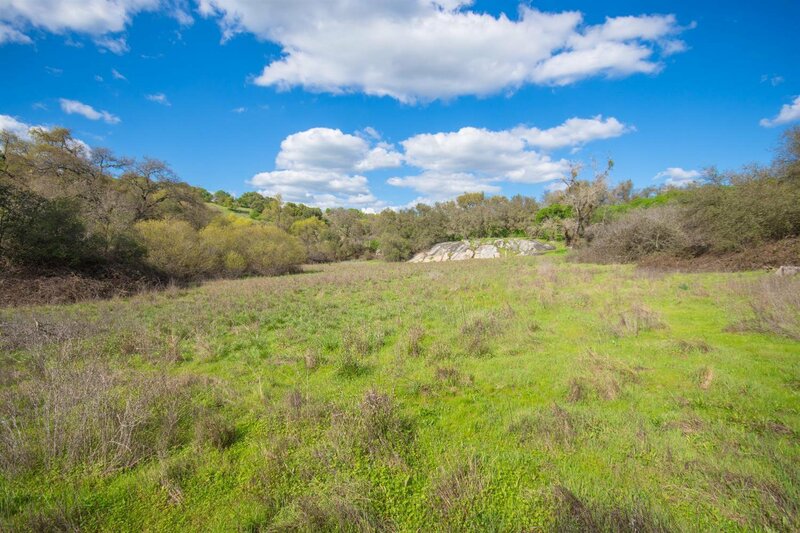 Prime Penryn location across from future Bickford Ranch & other custom home communities! 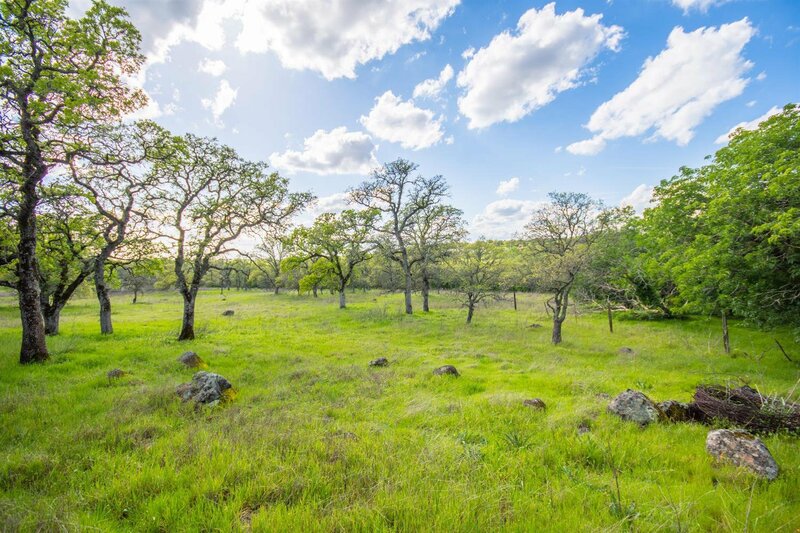 Perfect Estate property ready for the compound to be built.